The first surprised witnesses of Jesus’ resurrection joyfully announced that Easter was, and is, good news for everyone. 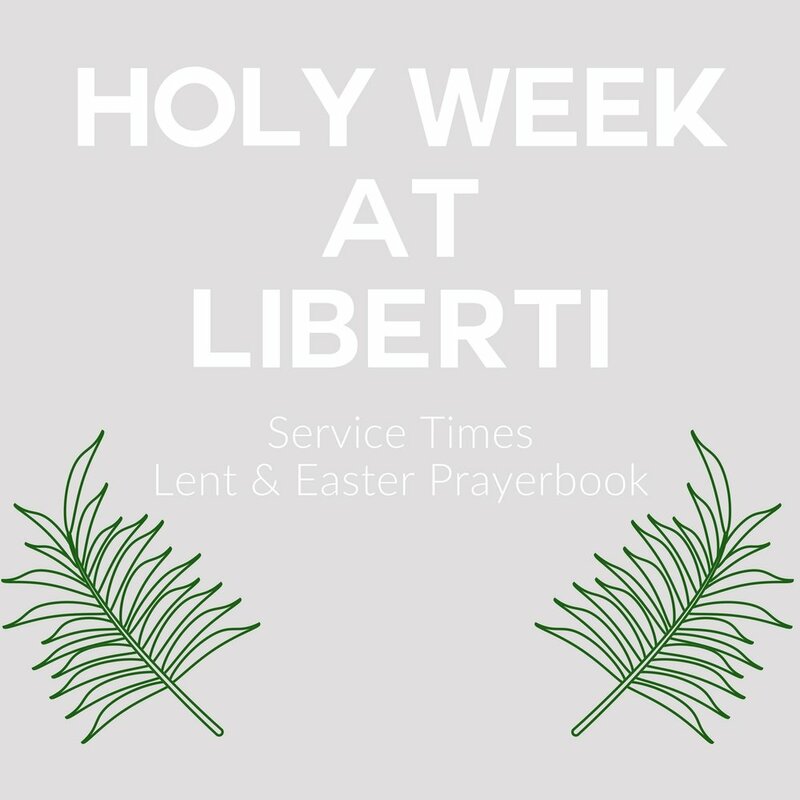 So, whoever you are, we’d love to invite you to join us for Easter at Liberti. We’ll celebrate with joyful music, communion, kids’ programs, and hors d’oevrues to to follow. So whether you’re a longtime Christian, or only beginning to explore spiritual realities, join us this Easter to see what Love has done! Center City - Free parking is available in the garage beneath One Liberty Place, just north of the worship service. The garage is between Chestnut and Market, 16th and 17th streets. Simply enter the garage on 16th or 17th and pick up a parking voucher at one of our welcome tables. 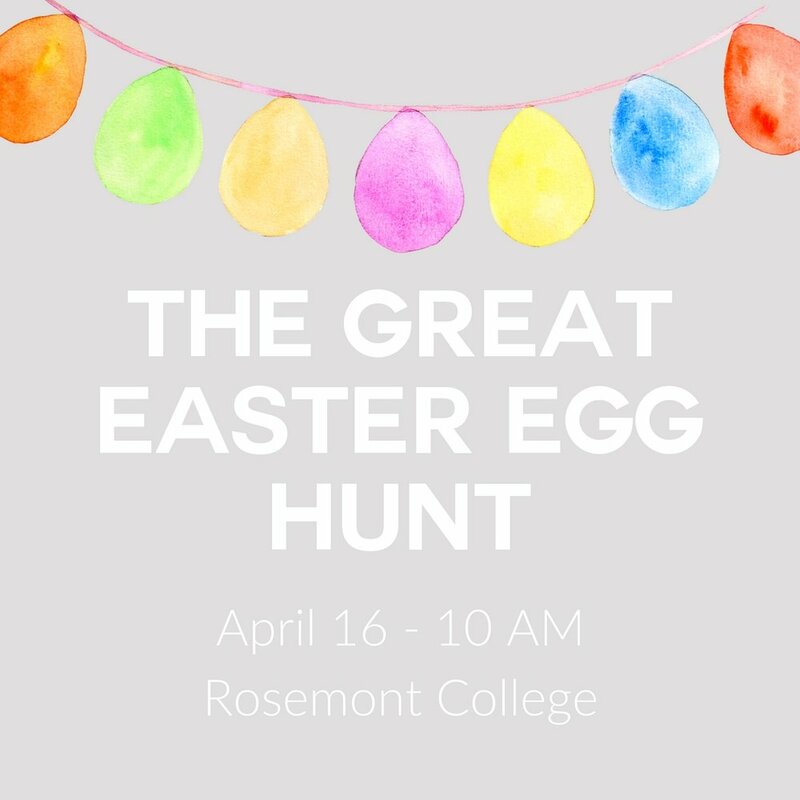 Main Line - Free Parking is available in any of the lots at Rosemont College. For Rotwitt Theater, enter campus via Curwen Road and park behind the Brown Science Building or next to the gym. For the Main Building, enter campus via Montgomery Ave. and park in the lot next to Kaul Hall or the Chapel.